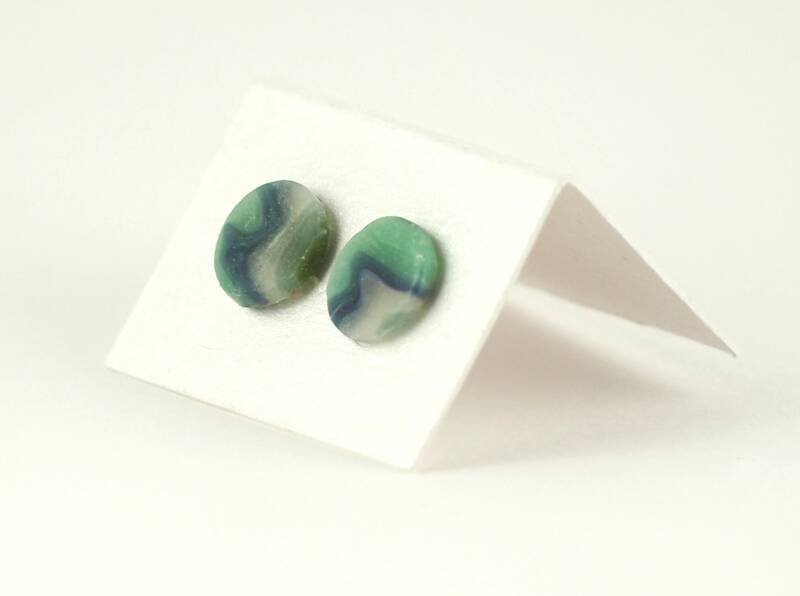 These minimalist stud earrings are one-of-a-kind, created from small batches of polymer clay mixed to create unique patterns. 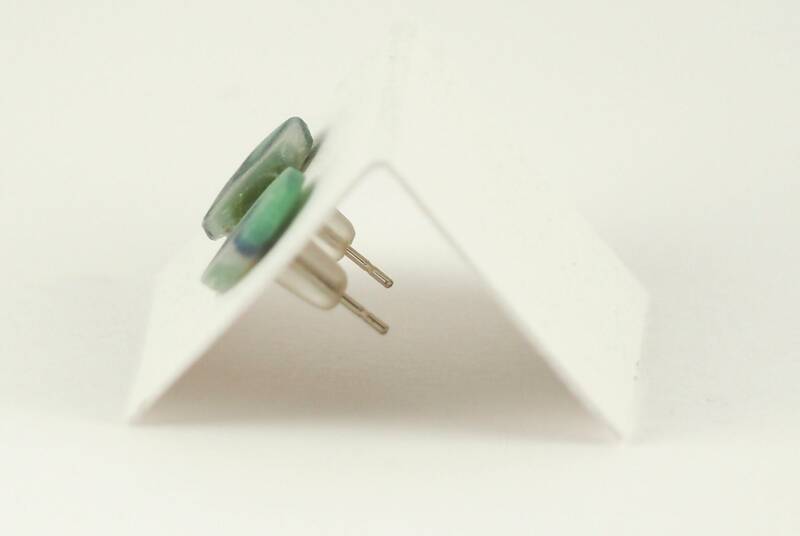 The posts are nickel-free, so are perfect for those with sensitive skin. Interested in different colour combinations? Check out my other listings. Can't decide on just one? 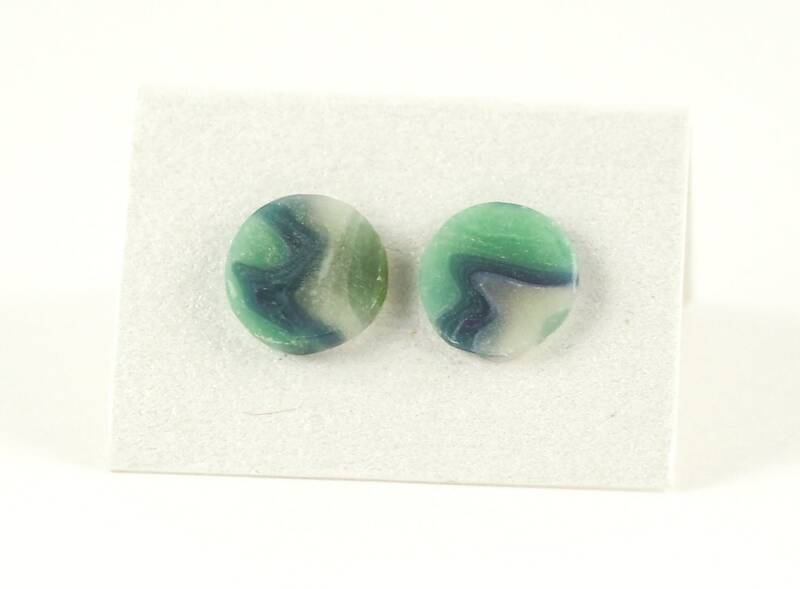 Additional purchases from the Polymer Clay Stud Earring series $10 each. Shipping for additional earrings at no charge. Each pair is hand-crafted with love—including any imperfections.